Cronin Family Dentistry Your Beautiful Smile is Just a Phone Call away! 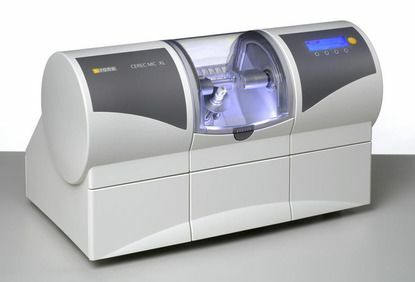 Using our state-of-the-art CEREC® machine, we are able to create beautiful dental crowns in a single appointment. Six Month Smiles® is a treatment plan that can give you a straight, dazzling smile in time for an important event. 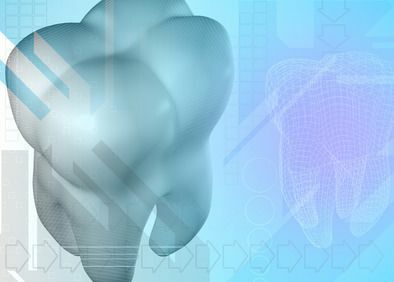 We use the latest technology to provide our patients with the safest, most effective dental treatments and procedures. Our warm, welcoming and compassionate office provides a full range of family and cosmetic dental services, including cleanings, teeth whitening, implants, Clear Correct and full mouth smile makeovers. We treat family members of all ages! We focus on comfort, while using modern technology to diagnose problems early, before they cause you discomfort. We look forward to helping you and your entire family achieve a healthy and beautiful smile. Let us help you achieve a smile that will light up the room! Pediatric Dentistry – Providing full dentistry services for your children - our staff will make sure they're comfortable and at ease. Periodontal Care – Prevention and treatment of gum disease. Learn more about Dr. Cronin, who is ready to help with all dental needs. Friendly, fun, experienced and caring! Our office is located in Hattiesburg but we gladly serve patients from surrounding areas, such as Taylorsville, Bay Springs, Soso, Heidelburg, Stringer, Petal, Purvis, Seminary, Columbia, Collins, Ellisville, and Waynesboro, Mississippi. SAVE time! Print out and bring these forms with you. Take advantage of our money-saving, teeth whitening offer while supplies last! Please click on the image to print out this coupon and bring it in for your visit. Coupon must be presented at the time of service. Cannot be combined with any offer. Our friendly staff will answer all of your questions and offer the best solutions for dental treatment, cosmetic dental services, and preventative care. Contact our Hattiesburg office at 601-450-5550, for thorough dental care and cosmetic dental services for the whole family.